Own your own Mining Claims! 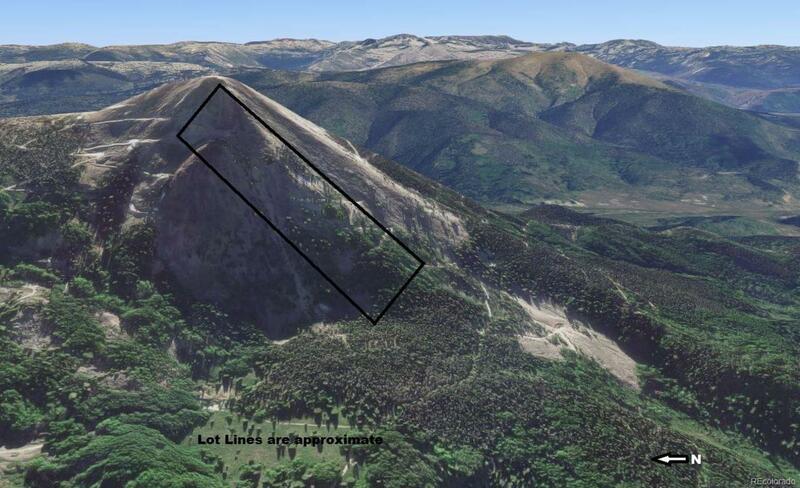 19.68 acres on Hahn's Peak. The parcel runs from the southwest corner to nearly the top of Hahn's Peak. The historic Hahn's Peak lookout is only about 200 feet from the edge of the lot. Built in 1912, it's restoration in 2016 will keep this a point of interest for many years to come. The lower portion of the property can be accessed off gravel road. Broker still needs to visit site and mark. Excellent location for a Cabin looking out over the whole north Routt to Zirkels, Flat Tops, Sand Mountain, Steamboat Lake, etc. Ski, ATV, Snowmobile in and out year-round. Near main trails for good access.